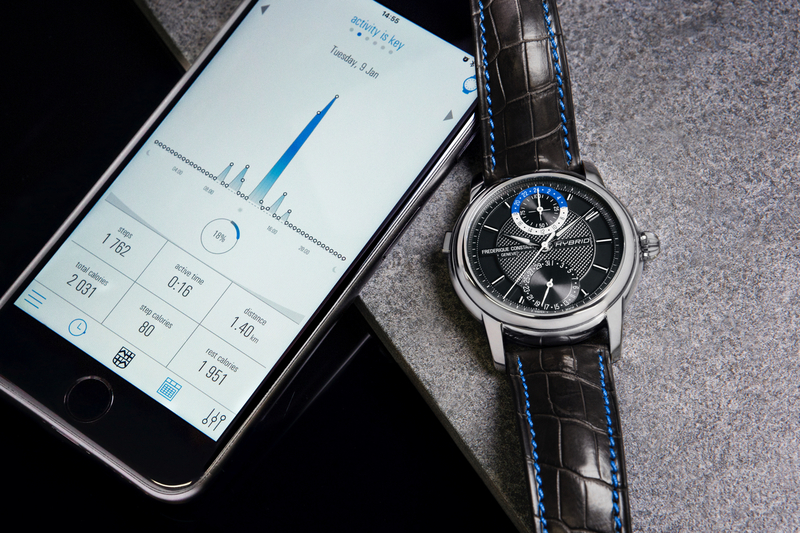 Today, in Tokyo, Japan, Citizen Watch Co., Ltd. announced that it has entered into an agreement to acquire Frederique Constant Holding SA. 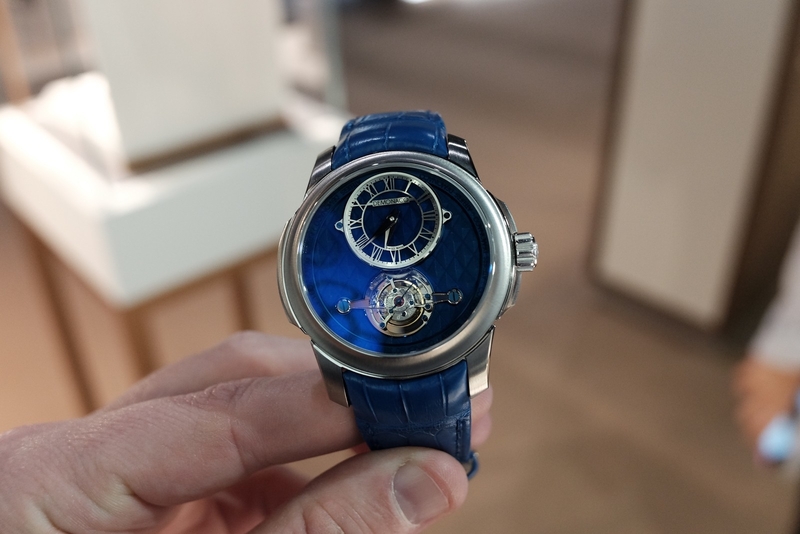 The Frederique Constant Group consists of Frederique Constant, Alpina, and DeMonaco – which maybe most importantly has over a dozen manufacture calibers available to use at these three brands, and now, presumably to use within the Citizen group of brands, which includes Swiss brands La Joux-Perret (manufacture), Arnold & Son, and Angelus. Although we had not heard anything about this in advance, it is not that much of a surprise, as it has become common practice for acquisitions to occur during the industry down times (and right now the industry as a whole is down in terms of sales). And so, we expect more acquisitions to follow. 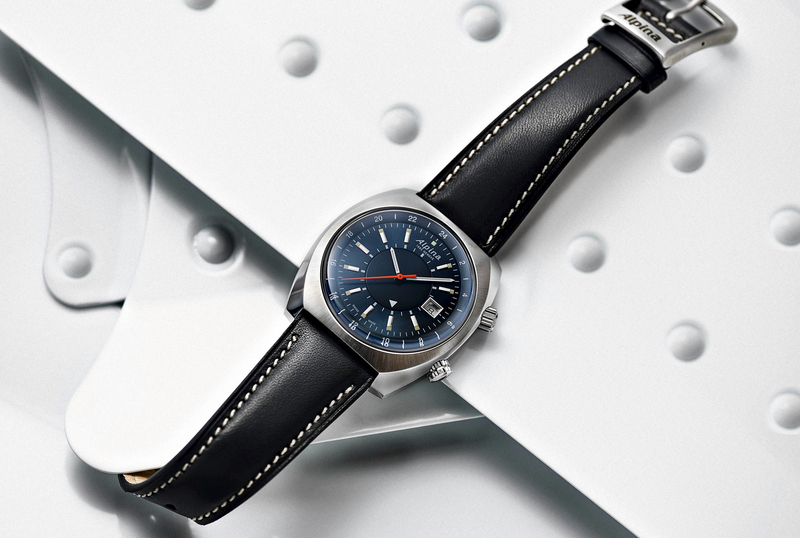 Moreover, the Frederique Constant group, with a large Swiss-based production infrastructure in place, was a prime target. 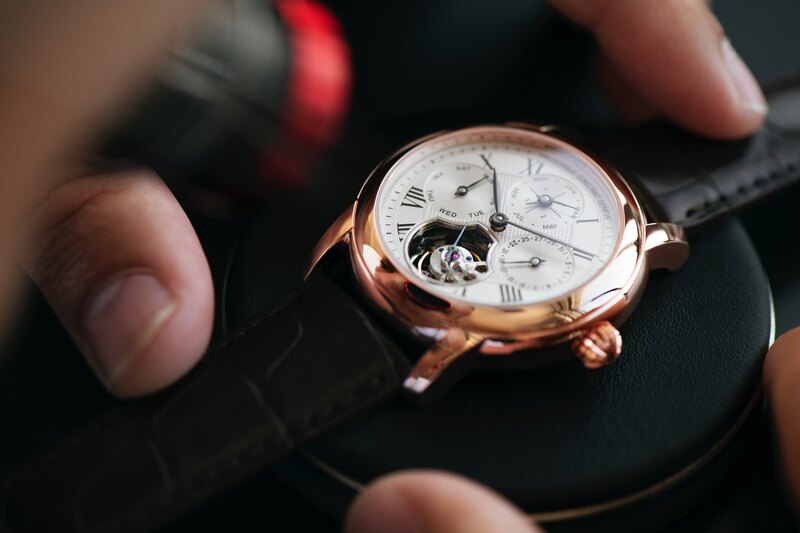 This move also exemplifies the trend in the industry towards more accessible timepieces – something Frederique Constant has built their reputation on.